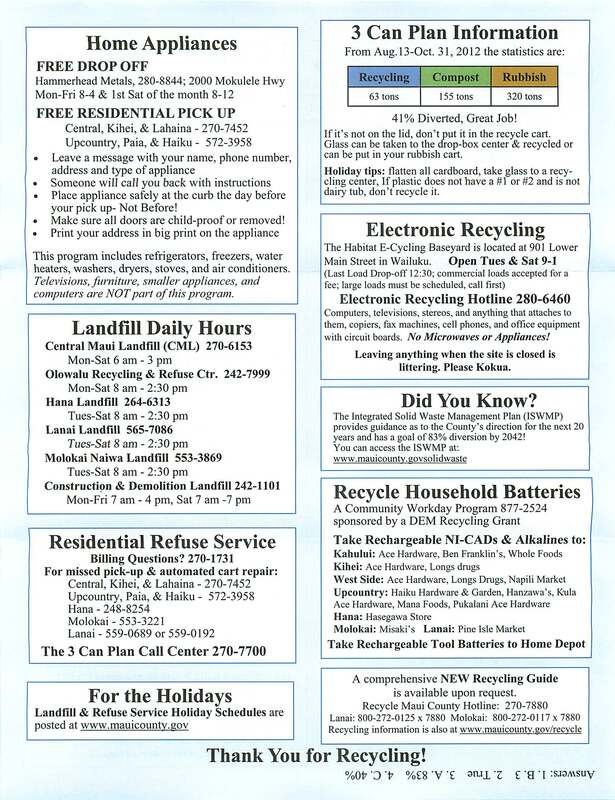 What does garbage service on Maui Cost? 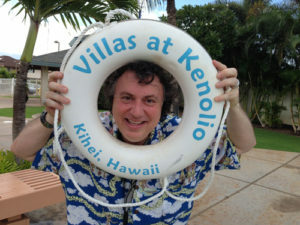 Your Maui Real Estate Broker Howard Dinits lives in Kihei and pays $162 every 6 months and for that they come 2 times a week to pick up our garbage. You will love the service and it is most affordable. Looking to move to Maui? Needing information to establish garbage service? Click here to access a Residential Solid Waste Services Application and related information. The actual cost of residential service is approximately $500+ per year. 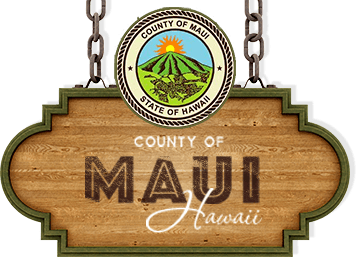 The County of Maui subsidizes residential collection by about $250+ per year. Important: Residential fees are collected in advance for refuse services and are billed twice a year. Fees are subject to being increased by Budget Ordinance effective July 1, as part of the budget process. Adjustments will be made to existing and new accounts accordingly. Do not send cash or use credit cards. Make your check or money order payable to County of Maui. Your address and refuse account number (located on your bill) must be clearly indicated on the check or money order. Delinquent Accounts:Full payment must be made by the due date stated on the refuse bill or the account will be considered delinquent and service will be interrupted. There will be a $30 fee assessed to reopen your account and must be paid to restart service.